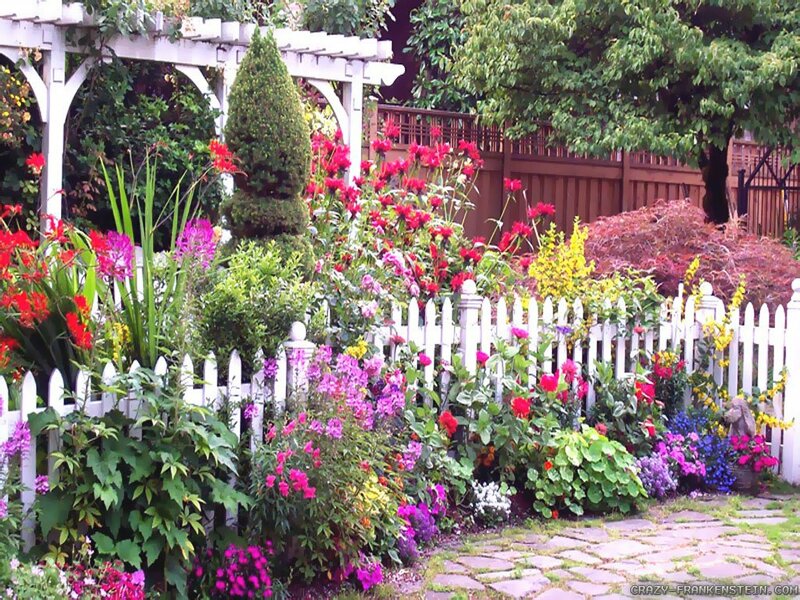 Flower gardens impart energy, happiness and freshness pretty much everywhere. If being carefully selected, the different colors and textures shape a beautiful patterned carpet. Although it depends on the climate and the overall weather conditions, most flowers are delicate and pretentious. They require maintenance, which if done properly, doesn’t take too much time or resources. The temperatures have been very atypical and polar during the last few decades. Although many people believe the global warming theory is alleged conspiracy, it is a fact that temperature amplitudes cause sudden climate change, as a result of which the vegetation often suffers. 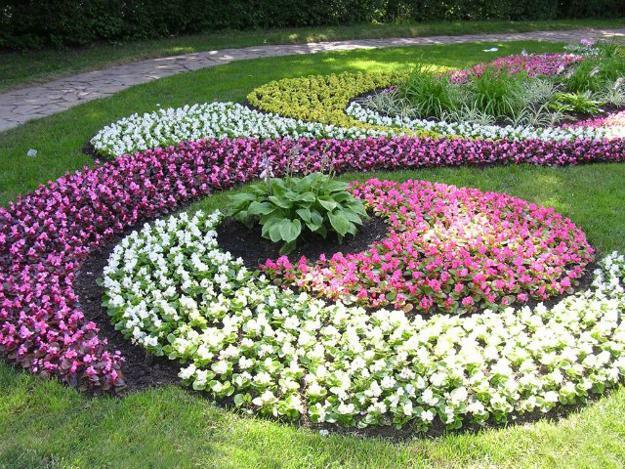 There are several factors that help a great deal in the maintenance of a flower garden throughout the hot summer months. This stage passes long before the actual garden even exists. Choosing the right plants is essential. High temperatures are not always tolerable by most of the plant species. Hot weather often blocks the plant growth and productivity. If the temperature conditions conducive to high heat, better take a closer look at plants that have adapted better to the tropical weather conditions. 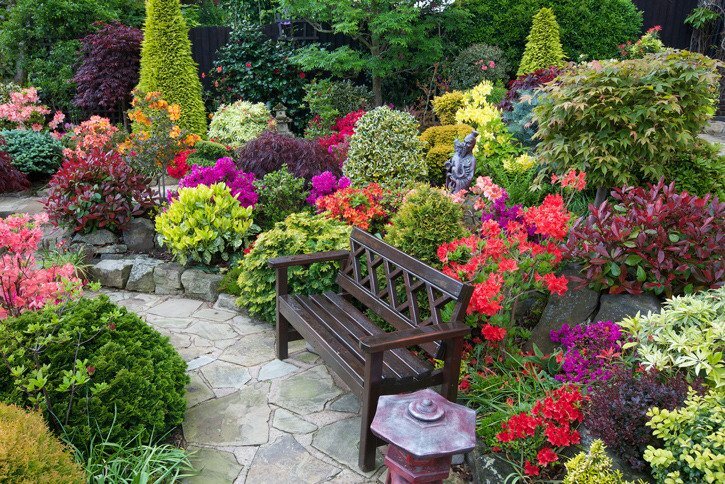 That way, the heat will have a minimum effect over them, and with a proper care, you will be able to enjoy your colorful flower garden all summer. Regardless of type, all plants require regular watering just like us humans need air to breathe. 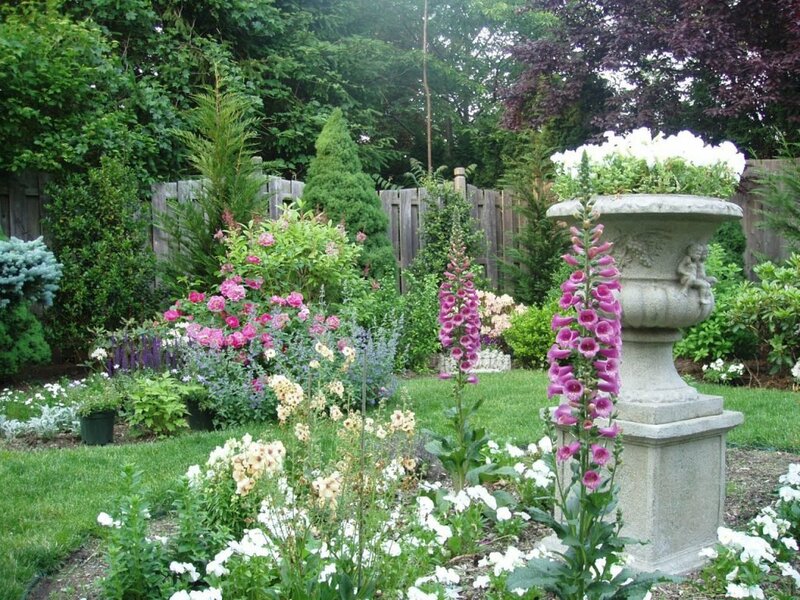 Sufficient quantity of water shall provide freshness of all the plants in your colorful garden. To do so, specialists recommend dripping irrigation systems. This watering method provides irrigation of the soil. It is recommended to water the plants either early in the morning, or late at night. The middle of the day often comes with extreme temperatures, which causes the opposite effect. Instead of refreshing the vegetation, you will do the opposite as the water turns into vapor. It is crucial to periodically cover the soil with a protective layer. 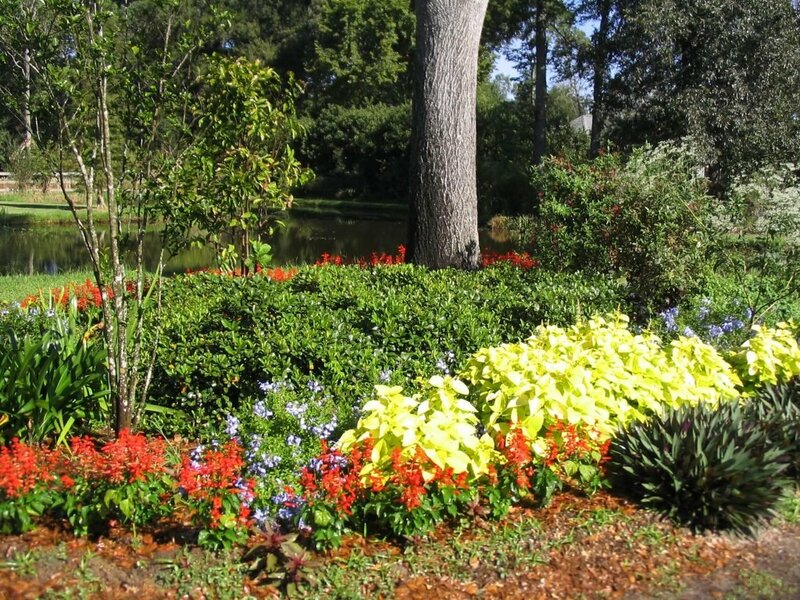 During hot summer months it doesn’t really matter whether you water the plants regularly or not, the soil has its tendency to dry when it’s being exposed to direct sunlight and high temperatures. A very effective way to prevent it from drying out is to put a thin protective layer of straw coverage. You can purchase it from pretty much any specialized shop. This both contributes to the sun protection of the soil and decreases the growth of unwanted weeds around the flowers. 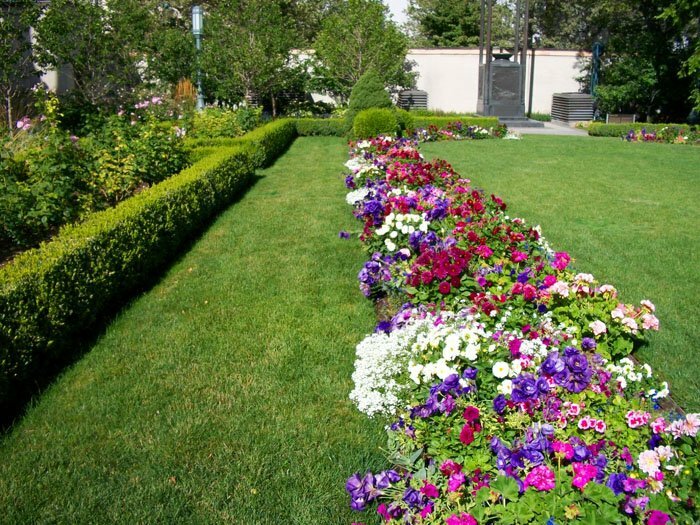 Having a professional to take care of your garden is a wonderful idea if you are one of those flower garden fanciers who unfortunately don’t have the time to take a proper care of the garden. Or of course, if you lack the knowledge and the skills to do so. Either way, this is where the professional help comes along. 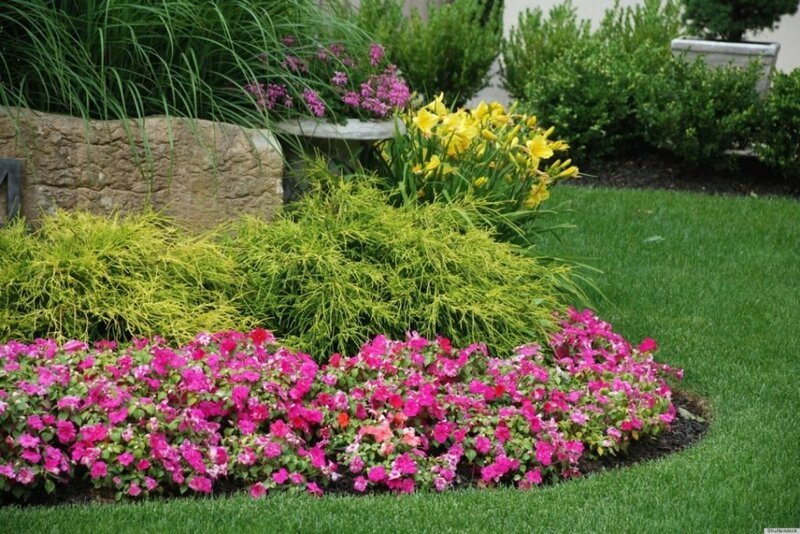 A professional gardener knows perfectly which type of plants require a certain specific skillset to take a proper care of them, and are able to give a clear advice and perform a regular maintenance of the colorful carpet all year long.